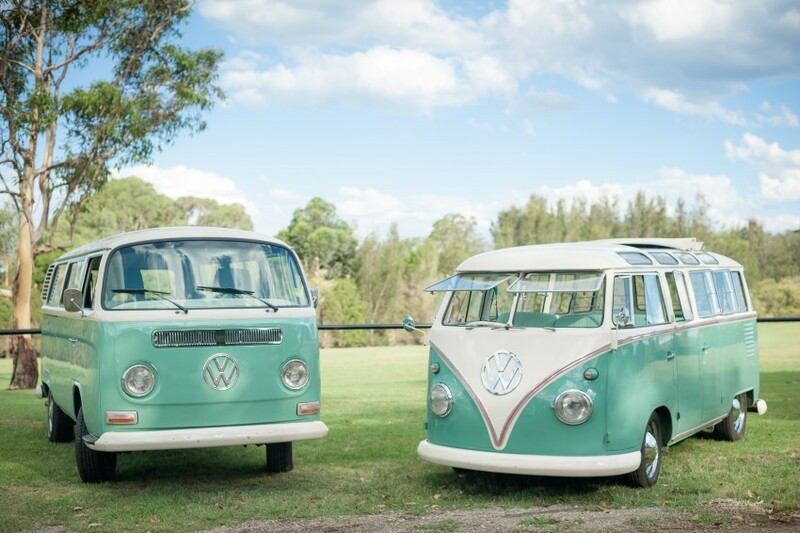 We are based in Sydney specialising in Kombi hire for all occasions including weddings, formals, corporate and promotional events as well as private hire for short day trips. Meet Priscilla she is all grace and glamour. She was born in 1963 and your heart will skip a beat when you see her. 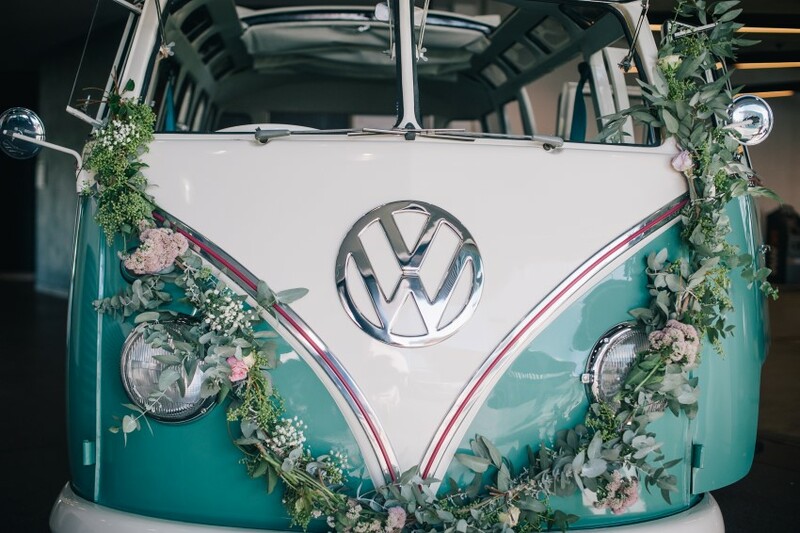 She is the top of the range of the classic Kombi which is a deluxe microbus that was originally marketed and designed for touring the alps. 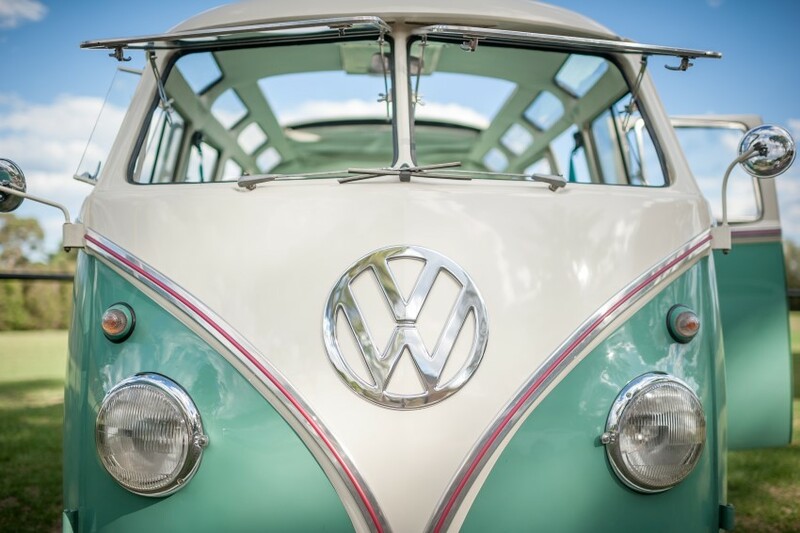 She has 23 windows and a huge cloth sunroof. This girl truly takes your breath away. 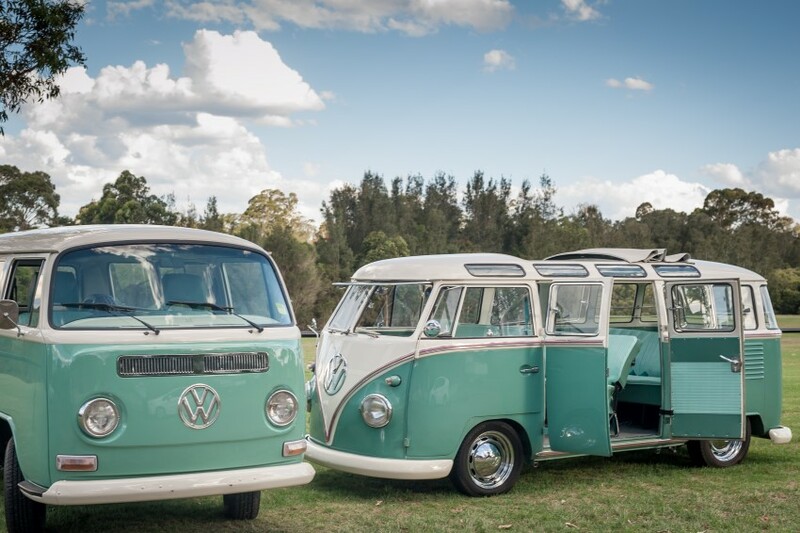 Everybody loves Bob he’s a beautifully restored 1972 lo lite Kombi (Bay Window). He’s been totally overhauled and has been fitted with all new limo seat upholstery where guests seat facing each other. Did we mention Bob likes to party? He is as cute as a button and Mr reliable.